Pegasus Opera Company is run via a Management Board, which reports to the Trustees of the Company. The Chairman of the Board is elected on an annual basis. The member of the Board are from a variety of backgrounds in the music and business worlds and aim to bring their experience to bear on the organisation and strategy of the Company. Alison works as artistic advisor to Pegasus Opera. 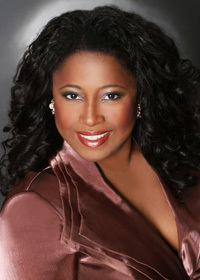 She is an international soprano and has sung with the London Symphony Orchestra (Sir Colin Davis), the Royal Philharmonic, The BBC Concert Orchestra, Pegasus Opera Company, New York City Opera, Michigan Opera, and San Francisco Opera, to name but a few. A multi-skilled Project Manager with over fourteen years management experience in the creative industries Talita possesses a track record for the successful delivery of projects including festivals, professional development initiatives, theatre productions and national touring, launches, organisational restructuring and development, fundraising, brand design and promotion. 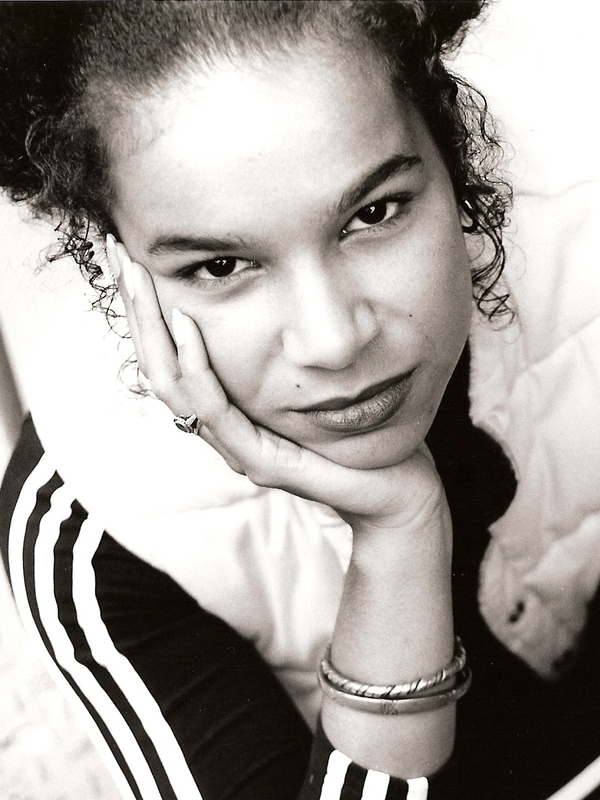 Talita has worked with regional and national organizations such as Arts Council England, decibel, Apples & Snakes, Sampad and Creative Partnerships and with artists such as Benji Reid, Leo Kay, Zena Edwards and Lemar. Talita is currently West Region Coordinator for Rhythmix Music and Producer for Playing On Theatre and Education Company. Talita joined Pegasus with her ‘mixed bag of tricks’ in October 2010 to develop and deliver the new Pegasus Opera Singing Academy. 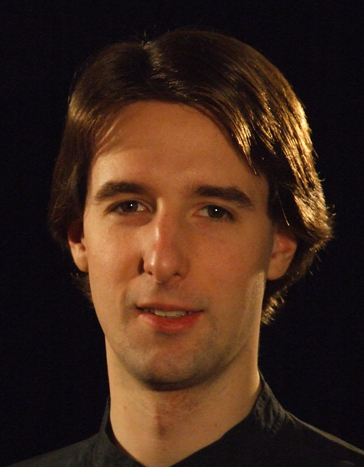 Simon works as a software consultant in the UK and USA. He assisted with the formation of the company and provides IT consultancy to Pegasus Opera. An award winning internationally successful tenor, Toby performed in Pegasus Opera's productions of Koanga and Treemonisha and donates his time to source funding and ensure communications are running smoothly.